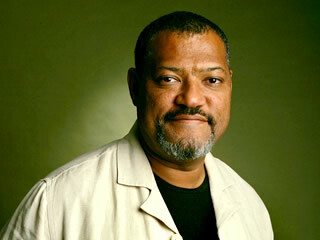 *”CSI” star Laurence Fishburne will jump back into film as the newest cast member of “Contagion,” Steven Soderbergh’s ambitious 3D thriller due in theaters Oct. 21, 2011. The film contains multiple plot lines, but revolves around the threat posed by a deadly disease Fishburne will play a doctor. The cast already includes Matt Damon, Kate Winslet, Jude Law, Gwyneth Paltrow and Marion Cotillard. Scott Z. Burns wrote the script for the Warner Bros. release, which will also be available in regular 2D as well as IMAX 3D.